Result of our R&D policy, Techform technology is certified by BPI France. 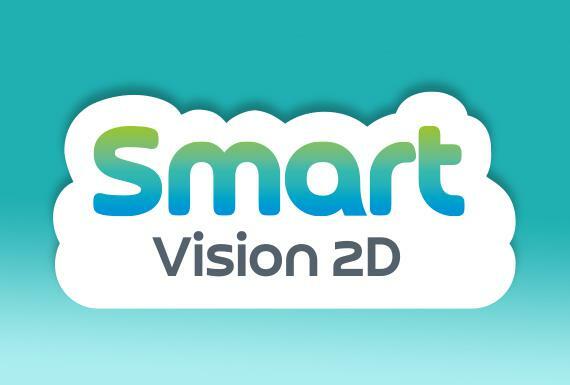 SmartConfigurator is a pioneer software of a new CPQ generation. It’s combine 6 customize modules compatibles with every business and specifications of every manufacturer or industry. 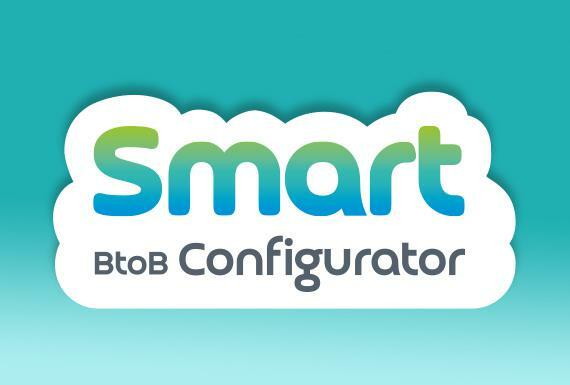 SmartConfigurator interfaces with it information system (CRM and ERP). Our team combines skills on IT and commercial engineering to facilitate every stage, from the definition of the specifications to the implementation of your CPQ project. 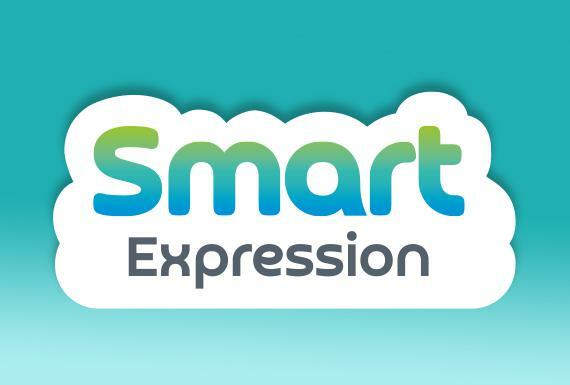 Smart Expression is the spearhead of all our innovative technologies. 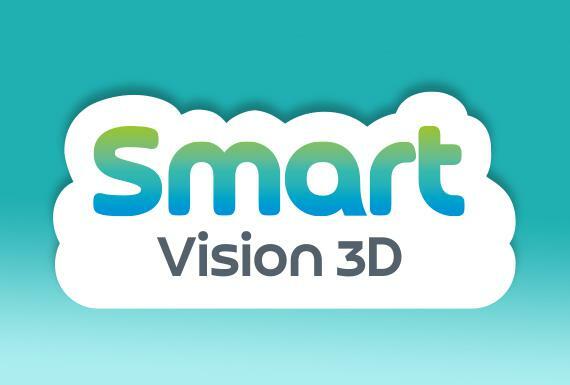 It allowed us the BPI France’s support, a patent and to won the prize of innovation from ” Deloitte Technology Fast 50 ” in 2013. 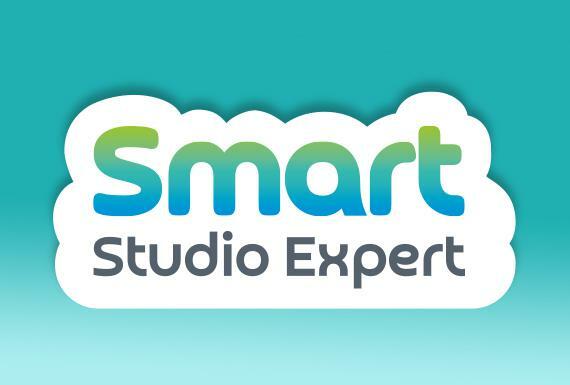 Studio Smart Expert is a graphic studio of collaborative development. It includes 4 essential components. 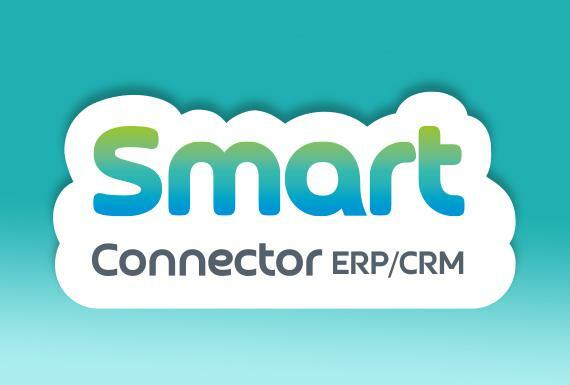 SmartConfigurator connector communicates in XML standard format and via Web services for an optimal integration with the ERP. Browsers offer a powerful access to graphic resources from devices more and more efficients. It is natural that a management of the graphic elements becomes the main CPQ matters. The digital revolution is paving the road forward! Go to target your web business with a CPQ on-line.